as change comes to Jackson Park. Jackson Park, on the South Side of Chicago, is an important stopping point for migratory birds. Its size (over 500 acres), habitat and location along the western shore of Lake Michigan make it possible to view over 250 species of birds through the seasons. Increasing habitat wherever possible. If existing natural areas must be destroyed to accommodate new uses of the park, equivalent or better new habitat should be created within the park. Recognizing that all new lawns and plantings planned for the Park can be useful habitat, if the correct choices are made. Maintaining Wooded Island as a secluded nature sanctuary, without any new man-made structures. Moving the driving range to south of 63rd Street, enabling the expansion of Bobolink Meadow to the east. Recognizing that Audubon International, an industry organization set up to greenwash golf courses, has no affiliation with the better known National Audubon Society. Allowing off-trail dead trees to remain as habitat for cavity-nesting birds. Ensuring that any new buildings in or near the Park incorporate the most up-to-date methods for reducing bird collisions. Improving visitors' awareness of the park's flora and fauna through interpretive signage, viewing platforms with public telescopes, and programs for local youth and adults. 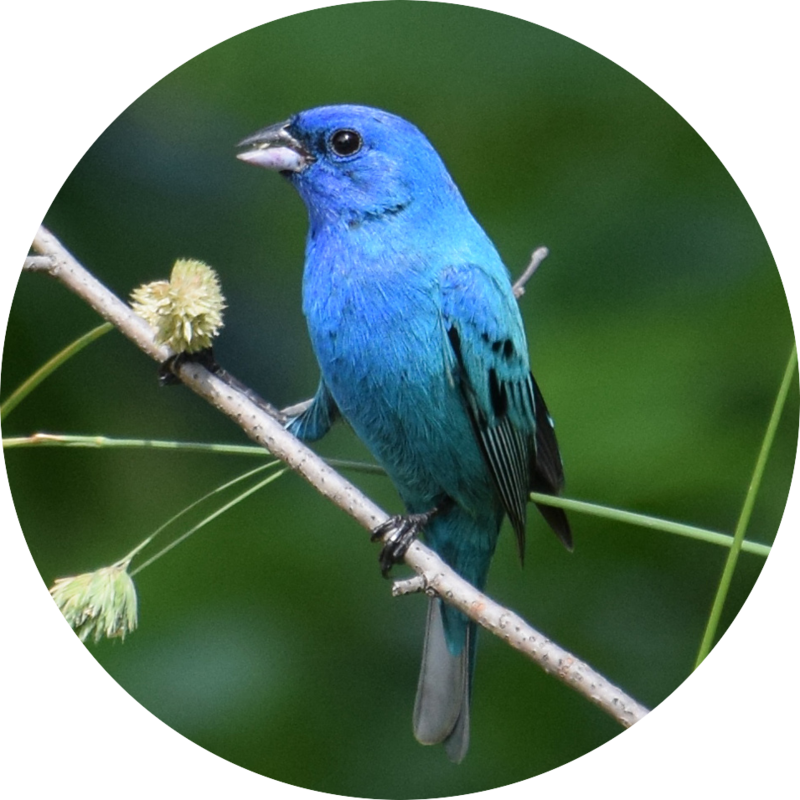 Download the Chicago Audubon Society's Jackson Park Bird Checklist and brochure giving an overview of birding in the park. See recent bird sightings in or near Jackson Park. All the photos on this site were taken in Jackson Park. 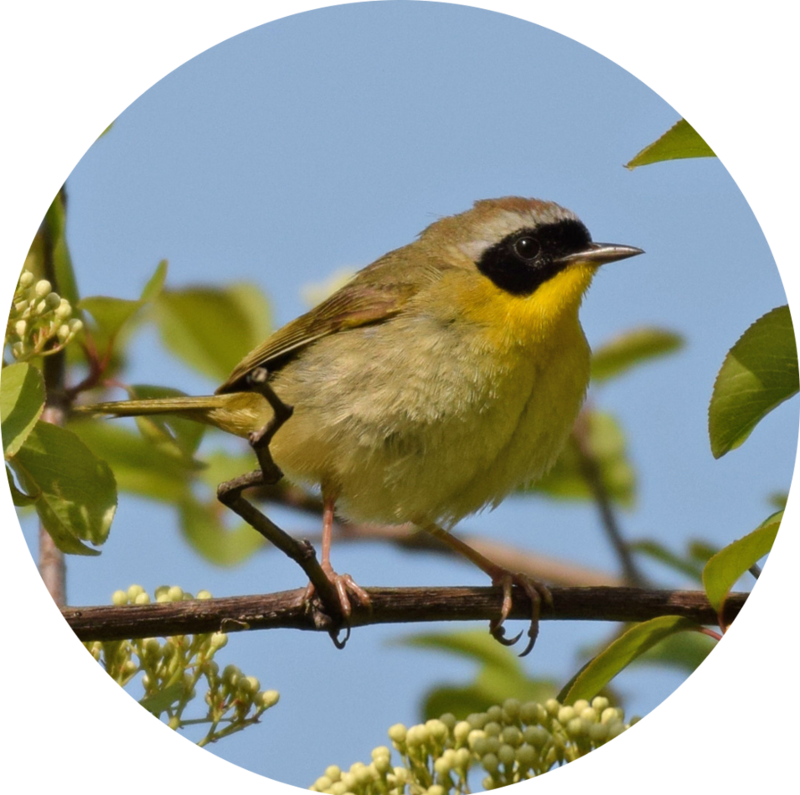 To see the birds yourself, come visit any time of year and join a free Chicago Audubon Society Saturday morning Wooded Island Bird Walk (listed under "Upcoming" on the left hand side of the Audubon Society page). See reports from past walks. J. Sullivan "A Sylvan Retreat: The Wooded Island of Jackson Park, Chicago's Premier Birding Area" Field Museum of Natural History bulletin. 1986, volume 57, page 12. B. Brotman "Wooded Island is haven for birds — and birders" Chicago Tribune, September 5, 2012. M. Brachear Pashman "Birders fear loss of habitat to Obama Center, Jackson Park golf course development" Chicago Tribune, August 5, 2017.